HOLLYWOOD – Yesterday it was confirmed that Westeros is shrinking. 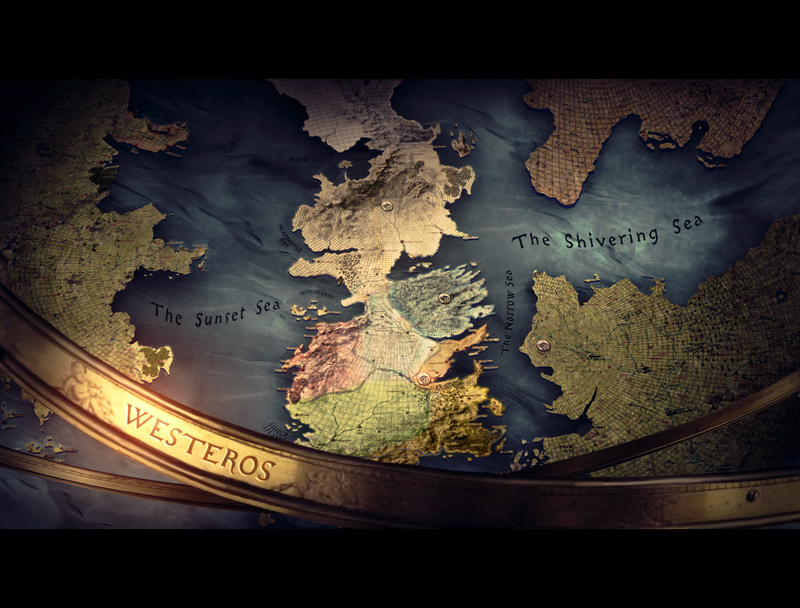 When the show began, Westeros took weeks to travel. Winterfell was miles and miles from King’s Landing for instance and it would take so much time to get from one place to the other. In fact, a lot of the time the difficulty of moving was fundamental to the story. However, recently we’ve seen that Westeros has shrunk. At first this just meant that people pretty much moved along at such a speed as to help the story along. But now they seem to have hidden motorcycles somewhere, the speed with which they move. The island is apparently so small that it takes about an hour for a bird to fly from one end to the other. At first we thought it might be global warming. Possibly dragons don’t help. All that, you know, fire. But Winter is Coming, as we all know. So it looks quite cold. Maybe the place was actually always really small, but Sean Bean was really, really slow. Honestly, I’m not sure, but if it continues shrinking all the characters are going to end up living in the same room.